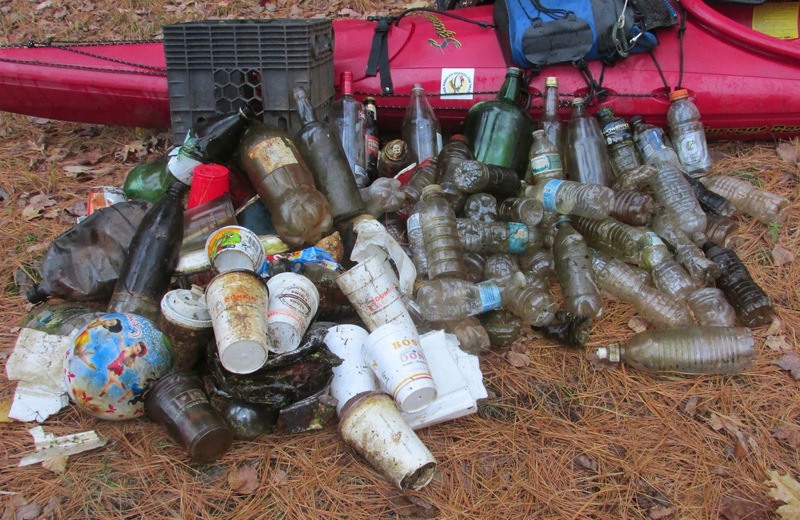 Trashpaddler's Waterway Wanderings: Anyone Seen Bottle Bill? 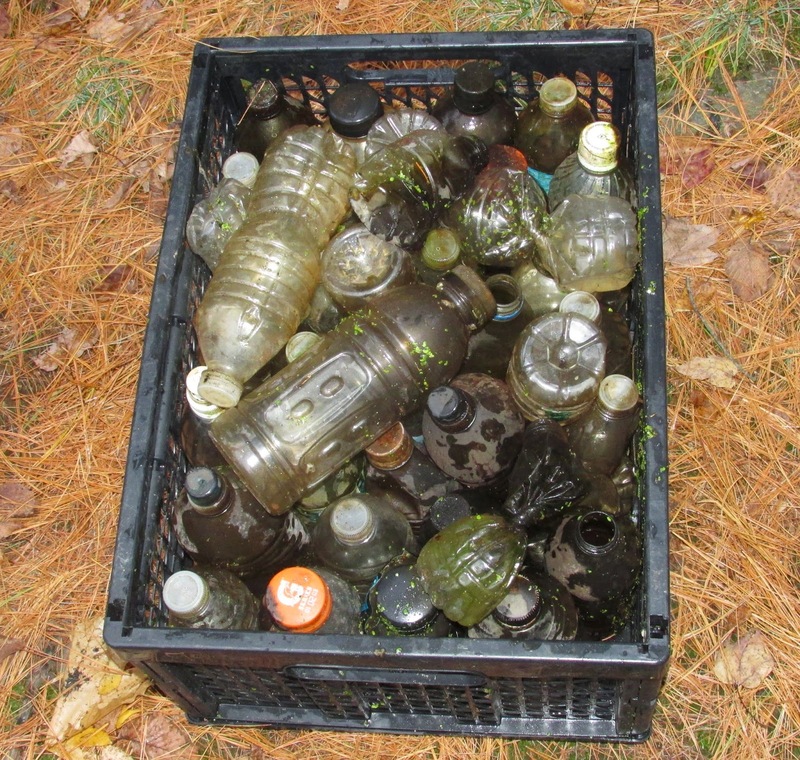 As this mess collected yesterday from the Assabet River shows, we could use his help. I know he's ready, willing, and able to help....he showed that when ridding our environment of beer and soda containers, but when the tastes of consumers switched to non-carbonated drinks he was never given a chance to show what he could do. Neighboring states Maine, Connecticut, and New York enlisted his help with non-carbonated containers but we, here in Massachusetts, are being told that our one time friend Bottle Bill is all washed up. To hear the American Beverage Association tell it (over and over again) in their costly television ads, Bottle Bill is a relic who only once, long ago, "may" have been needed but is now as outdated as a rotary-dial telephone. I think the American Beverage Association wants only to sell their beverages and couldn't care less what happens after the liquid within is imbibed by the consumer. Think about it...they've spent more than 8 million dollars trying to tell us there isn't a problem anymore. When I'm out and about my eyes tell me there is a problem and it's getting worse rather than better. Plastic, glass, and aluminum single-serve containers need to have a value in order not to become worthless trash. These 42 non-carbonated plastic bottles represent 30% of the litter recovered from just a 1.3 mile stretch of the Assabet River in Hudson below Cox Street yesterday afternoon. Please help reduce litter by voting Yes on Question 2 on Tuesday, November 4th.